From the award winners, to the undiscovered, to the traditional; shop a truly remarkable stock video library on Nimia. 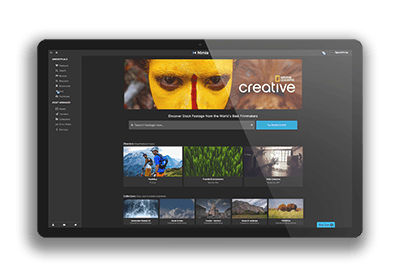 Nimia is home to a revolutionary stock footage library compiled by thousands of influential directors and producers from around the world. Nimia hosts both Exclusive and Non-Exclusive Rights-Managed and Royalty Free videos. Try Footage Research & Rights Clearance service.